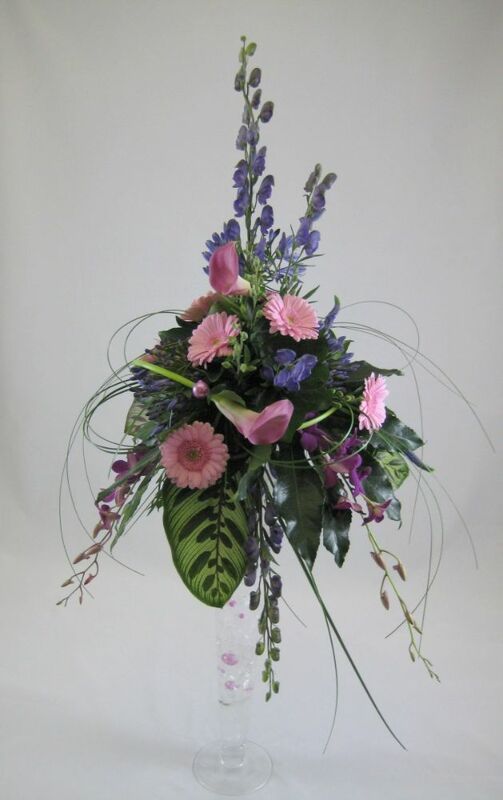 A company’s corporate image is what sets them aside from others. 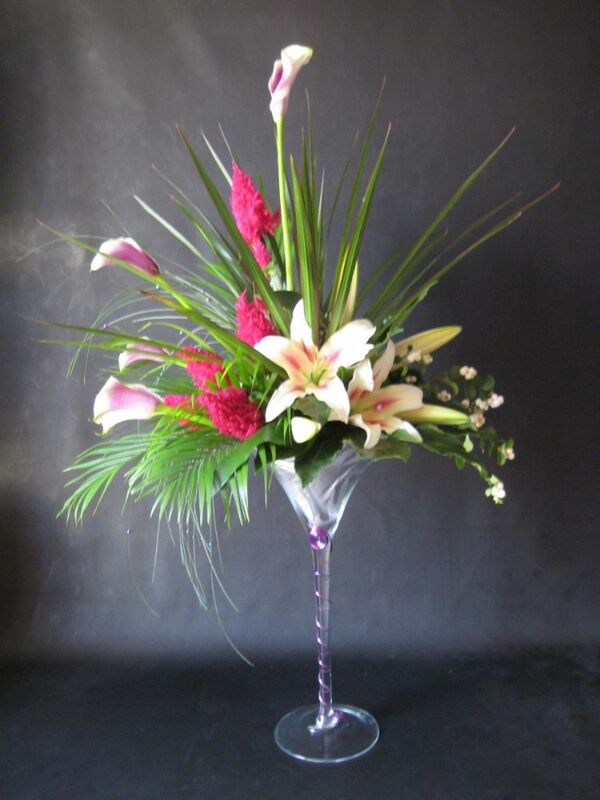 Nothing says “Welcome” like a beautiful flower display in the reception of a grand hotel or contemporary reception area. 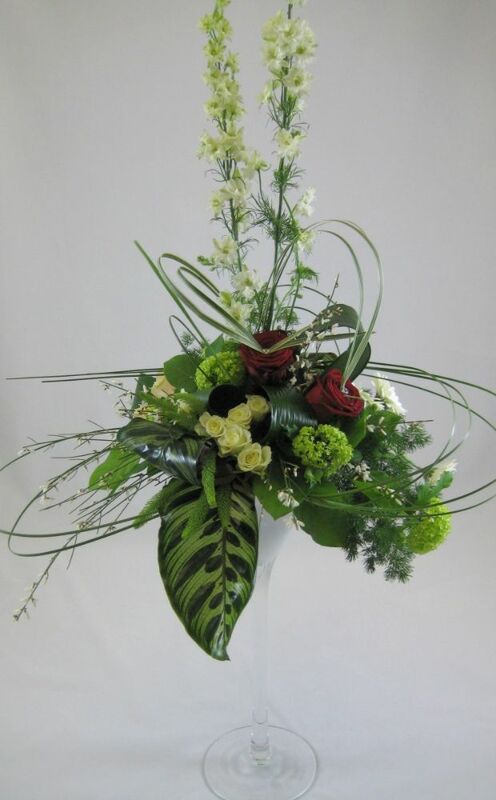 We have been privileged to have been chosen by companies to showcase our flower creations at annual dinners and award ceremonies as well as within business headquarters. 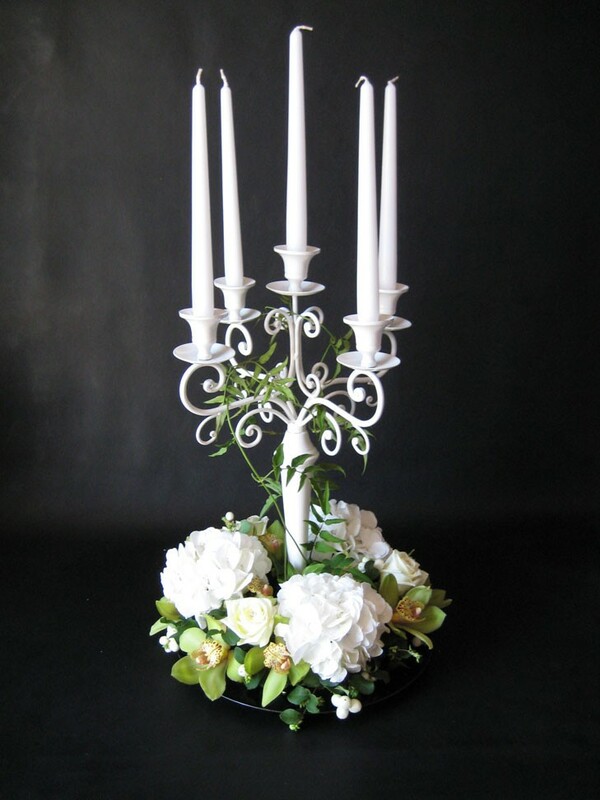 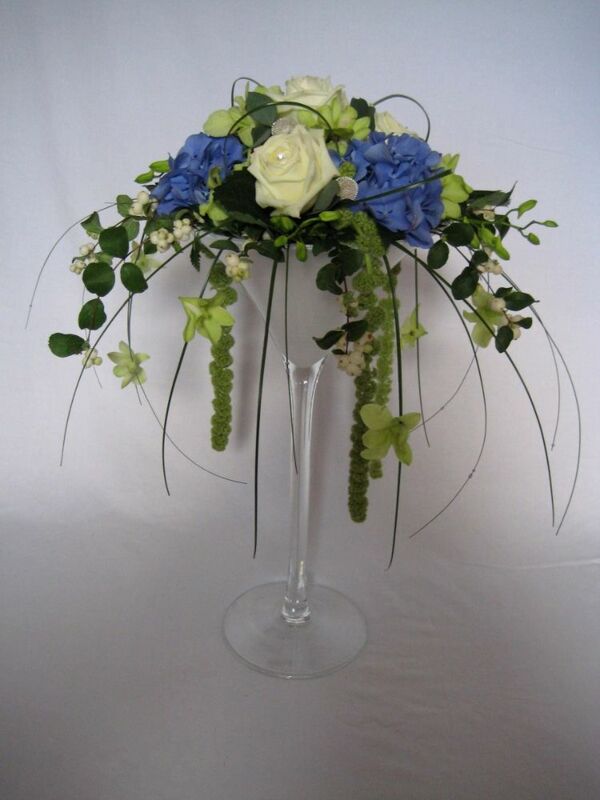 We can provide flower arrangements to reflect the image the company wishes to project. 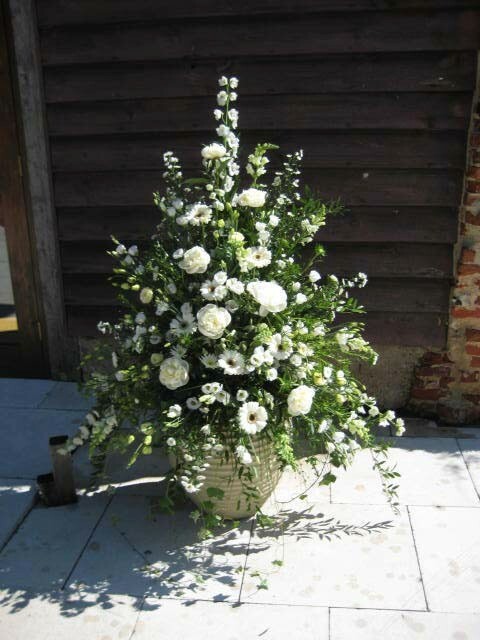 A choice of fresh and artificial flower arrangements are available to companies, as we understand that some environments do not lend themselves well to fresh flowers and artificial flowers can be a more cost effective option. 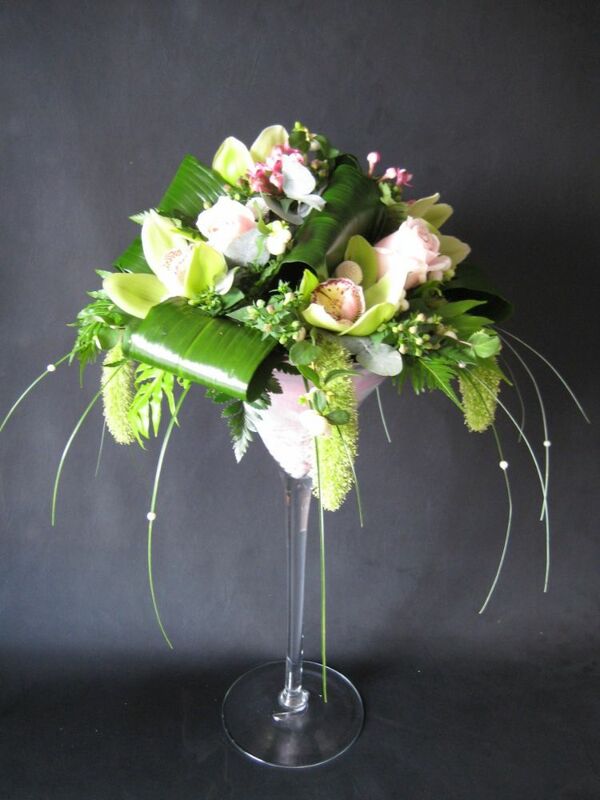 Simply call us on 01224 822 228 or 01224 631 717 for further information or to arrange an appointment to further discuss your corporate event or environment requiring flowers.